Dr. Amanda Bryant-Friedrich and Dr. Paul Erhardt were recognized at the American Chemical Society’s fall national meeting last month in Boston. Bryant-Friedrich, interim dean of the College of Pharmacy and Pharmaceutical Sciences, was named a Fellow of the American Chemical Society, and Erhardt, Distinguished University Professor of Medicinal Chemistry, was inducted into the American Chemical Society Medicinal Chemistry Division Hall of Fame. 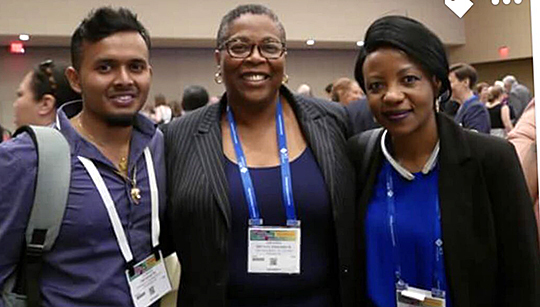 Dr. Amanda Bryant-Friedrich, center, posed for a photo with Gurdat Premnauth, UT alumnus who received a master of science degree in chemistry in 2016, left, and Immaculate Sappy, a PhD candidate in the UT Department of Medicinal Chemistry, at the American Chemical Society’s fall national meeting last month in Boston. Bryant-Friedrich was named a Fellow of the American Chemical Society. The American Chemical Society Fellow designation is awarded to a member who has made exceptional contributions to the science or profession and has provided excellent volunteer service to the community. Bryant-Friedrich joined the University in 2007 as an associate professor in medicinal and biological chemistry in the College of Pharmacy and Pharmaceutical Sciences. In 2016, she was appointed dean of the College of Graduate Studies, and on Sept. 1, she was named interim dean of the College of Pharmacy. She is vice provost for graduate affairs, professor of medicinal and biological chemistry, and director of the University’s Shimazdu Laboratory for Pharmaceutical Research Excellence. She received a bachelor of science degree in chemistry at North Carolina Central University, a master’s degree in chemistry from Duke University, and a doctorate in pharmaceutical chemistry from Ruprecht-Karls Universität in Germany. In addition, she conducted postdoctoral studies at the University of Basel in Switzerland. 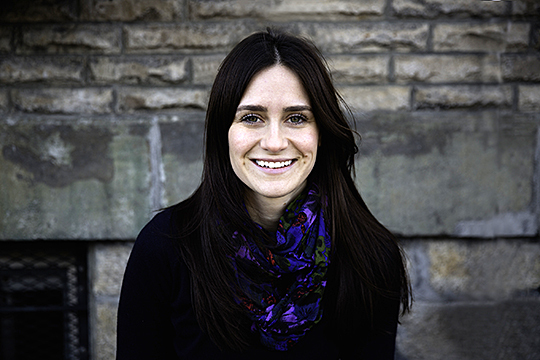 Her research interests include modified nucleic acids; biomarkers; DNA and RNA damage; photochemistry; mass spectrometry; ionizing radiation; and women in science. 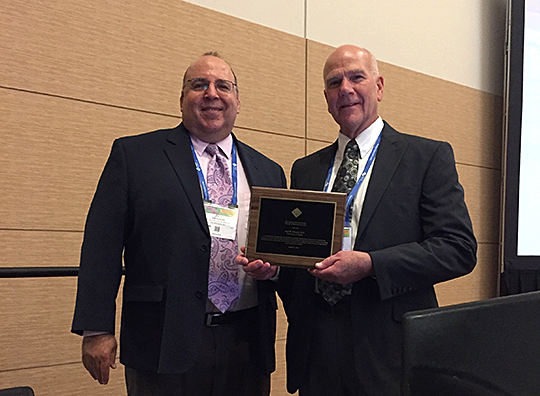 Dr. Paul Erhardt, right, received a plaque from Dr. Paul Ornstein, chair of the American Chemical Society Medicinal Chemistry Division, during the Hall of Fame induction ceremony last month in Boston. Erhardt has been a member of the UT faculty for 25 years. 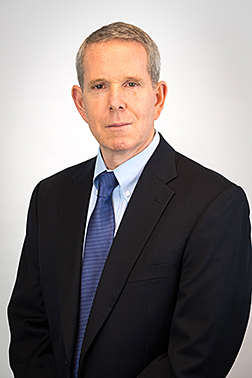 He is director of the Center for Drug Design and Development, which promotes health-related interdisciplinary research programs and facilitates collaborations between the academic and private sectors so useful technologies can be matured and delivered to the marketplace to benefit the public. He has been a member of the American Chemical Society for nearly 50 years. His early career began in the private sector, first at American Critical Care Labs and then at Berlex Laboratories, where he rose to the rank of assistant director of research and global development. After 20 years, he transitioned to academia and joined The University of Toledo with a desire to share his knowledge and research skills with students. The American Chemical Society Division of Medical Chemistry Hall of Fame inducts those who have made outstanding contributions to medicinal chemistry through research, teaching and/or division service. “With regard to the hall of fame award, I am enormously proud as this is the highest acknowledgement that can be bestowed within my chosen field of endeavor,” Erhardt said. He received a bachelor of arts degree in chemistry and doctorate in medicinal chemistry from the University of Minnesota. He did postdoctoral studies in drug metabolism while at the University of Texas at Austin. Erhardt is well-known for the pioneering discovery and development of esmolol, a soft drug used in emergency settings that continues to save numerous lives on a daily basis around the globe. He has written more than 125 publications and received more than 50 U.S. patents. He has been an active member of the International Union of Pure and Applied Chemistry, where he served as president of Division VII Chemistry and Human Health. The importance of language, food and dance in Filipino American culture will be highlighted during events at The University of Toledo in honor of Filipino American Heritage Month. 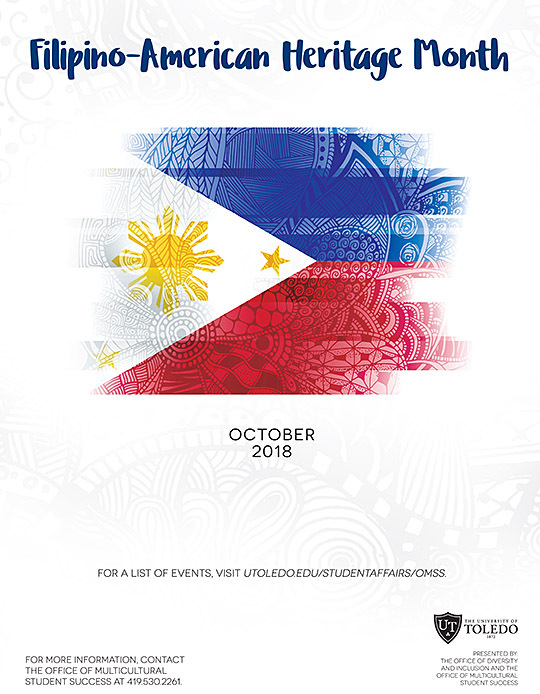 “During October, we will be showcasing our beautiful traditions and cultures, and we are aiming to make University of Toledo students feel this is their home away from home,” Farzana Qurban Ali, president of the Filipino American Association, said. • Thursday, Oct. 4 — Filipino American Heritage Month Kickoff, noon to 2 p.m., Thompson Student Union Trimble Lounge. Members of the Filipino American Association will serve up samples of Filipino food, including lumpia and flan, and teach a traditional dance called Tinikling. • Tuesday, Oct. 9 — Food Workshop, 7 to 9 p.m., Thompson Student Union Room 2584. Stop by to learn how to make halo halo (ice cream), the traditional dessert of the Philippines. • Wednesday, Oct. 17 — Dance Workshop, 7 to 9 p.m., location to be announced. Step it up with Filipino American Association members, who will teach participants in cultural dances. • Saturday, Oct. 20 — Philippine Culture Night, 7 p.m., Thompson Student Union Auditorium. Traditional Filipino dances and Filipino foods will be featured during this event. Tickets — $8 for UT students and $10 — can be purchased at the door or by contacting Filipino American Association member Diana Chiem at diana.chiem@rockets.utoledo.edu. • Tuesday, Oct. 23 — Language Workshop, 7 p.m., Thompson Student Union Room 2584. A member of the Filipino American Association will teach the basics of the Filipino language, Tagalog. Looking for a part-time job on campus with flexible hours, competitive pay and a fun atmosphere? UT Dining Services is hiring. 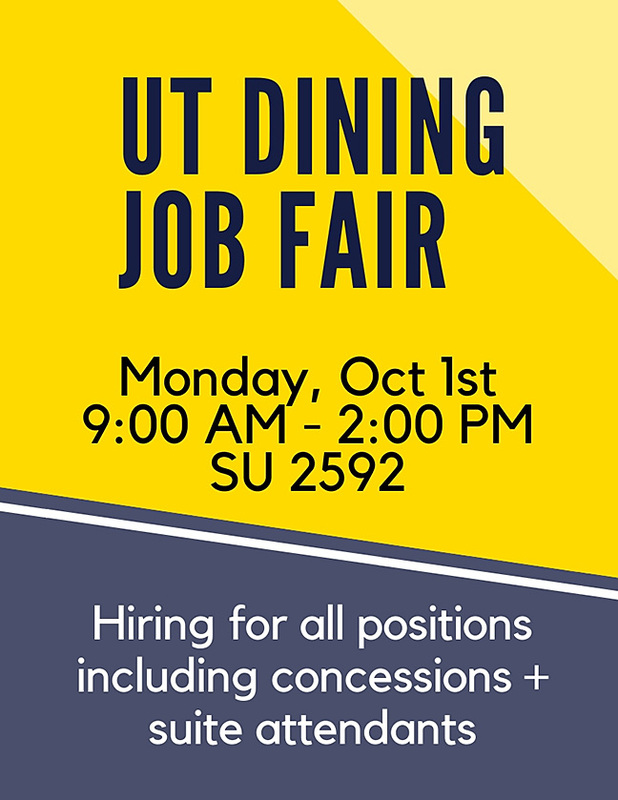 Come to the UT Dining Job Fair Monday, Oct. 1, from 9 a.m. to 2 p.m. in Thompson Student Union Room 2592 for an on-the-spot interview. Many positions are available; these include concessions and suite attendants at the Glass Bowl and Savage Arena. Toledo’s first road game of the season will be a tough one as the Rockets head to the West Coast to face Fresno State in Bulldog Stadium Saturday, Sept. 29. Kickoff is set for 7:30 p.m. Pacific Time (10:30 p.m. Eastern Time) on ESPNU. Toledo (2-1) is coming off a wild 63-44 shootout victory over Nevada Sept. 22 in the Glass Bowl. Junior quarterback Mitchell Guadagni threw for four touchdowns and ran for two more. Guadagni completed 15 of 24 passes for 211 yards and led the Rockets with 131 yards rushing on 15 carries. His 34-yard touchdown run with 7:26 left in the game sealed the victory and was the final score in a contest that saw the teams combine for 107 points and 1,042 yards in just under four hours of football. Just three games into his career as a starter, Guadagni is looking very comfortable at the helm. He is completing 63.9 percent of his passes and has a QB rating of 205.5, which ranks No. 4 in the nation. He also leads UT in rushing with 198 yards, averaging 5.8 yards per carry. Fresno State (2-1) had a bye last week. In their most recent game, the Bulldogs won at UCLA, 38-14, on Sept. 15. Fresno State dominated the Bruins, outgaining them in total yards, 420-270. Senior quarterback Marcus McMaryion completed 22 of 33 passes for 270 yards and one TD. He has thrown for 682 yards and three scores for the season. In their first two games of the season, the Bulldogs ripped Idaho, 79-13, and lost at Minnesota, 21-14. Fresno State is led by its defense, which is giving up an average of just 294.7 yards per contest. The Bulldogs lead the series 2-1. 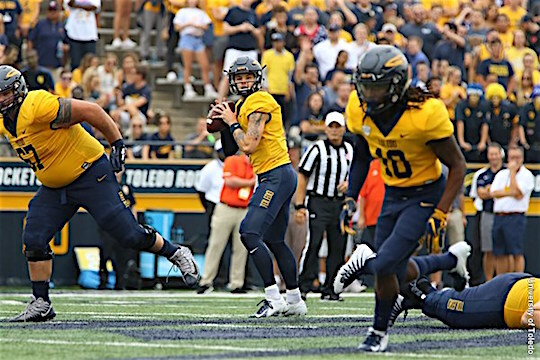 The Rockets won in Toledo in 2016 by a score of 52-17. An independent coffee shop is coming soon to the Gateway Plaza at The University of Toledo. Brew is expected to open to the public at the end of the year in time for the start of spring semester at the retail center on the corner of UT Main Campus on Secor Road at Dorr Street. 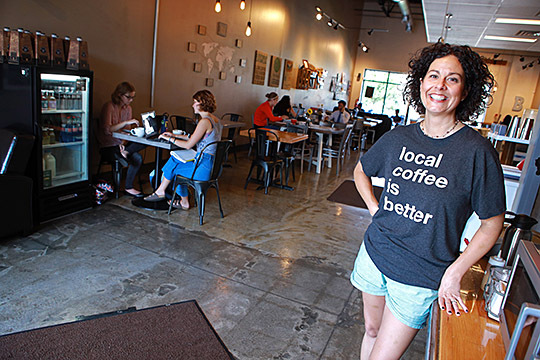 Jennifer Erd, owner of Brew, is excited the coffee shop will be moving to the Gateway Plaza. The coffee bar will be located between Barnes & Noble University Bookstore and Huntington Bank. It is moving to Gateway from its original location near campus on the south side of Dorr Street. Brew serves coffee from Zingerman’s Coffee in Ann Arbor, along with local, made-from-scratch pastries and desserts from All Crumbs Artesian Bakery, 7 Little Cupcakes, Libby’s 17 Second Cookies, and So Sweet Lebanese and French Pastries. Brew will be located on the south end of the Gateway, which also includes Rice Blvd., Verizon Wireless Zone, Great Clips, Jimmy John’s, Bubble Tea and Domino’s Pizza. The Professional Staff Association Sick Leave Bank is changing its open enrollment period. In 2018, there are two enrollment periods — March and October. And starting in 2019, there will only be one enrollment period in October. “This move makes sense since it will align the Sick Leave Bank open enrollment with the University’s open enrollment for health-care benefits,” Deb Sobczak, chair of the Sick Leave Bank Committee, said. Beginning in 2010, the Sick Leave Bank was expanded to include professional staff on Health Science Campus, and in 2017, the University agreed to allow this resource to continue. Full-time PSA employees may make a one-time donation of 16 hours; part-time PSA employees may donate eight hours. Those who wish to join the Sick Leave Bank and help their co-workers can find policy information, current member list and the donation form at utoledo.edu/org/psa/sickleavebanknew.html. Every day, approximately 130 people die from opioid overdose, and nationally 11.4 million misuse prescription opioids — nearly as large a population as the state of Ohio. Drug overdoses are now the leading cause of accidental death for Americans younger than age 50. Peabody Award-winning documentary filmmaker Elaine McMillion Sheldon focused on this crisis gripping her home state of West Virginia, the broader Rust Belt, and much of the nation. Sheldon, an Academy Award-nominated filmmaker and director of the Netflix original documentary “Heroin(e),” will speak at the next Jesup Scott Honors College Distinguished Lecture Thursday, Oct. 4, at 6 p.m. in Collier Building Room 1000 on Health Science Campus. Attendees will see a screening of her debut feature documentary, “Recovery Boys,” which documents the lives of four men working to transform themselves after years of addiction. A Q&A session and dessert reception will follow. Not succumbing to sobering statistics representing all too familiar stories of grief and loss, the film is optimistic. The documentary’s path for these men runs through shattered relationships and strained sobrieties, but also new communities and the promises of lives better led. Their rehabilitation is facilitated by Jacob’s Ladder, a rural West Virginia farmstead that promotes healing through mindful living and the natural rhythm of farm work. “Whether you’re a fan of documentaries, in the health professions, have had your life touched by the opioid crisis, or just want to meet an amazing young filmmaker out to change the world, you’ll want to join us for this event,” Appel said. The event is free: Register at utoledo.edu/honorslecture. While on campus, Sheldon also will screen portions of “Heroin(e)” Friday, Oct. 5, at 8 a.m. in Rocket Hall Room 1520. At this second free, public event called “Coping With the Toll of Responding to Opioid Overdoses,” Sheldon will participate in a discussion led by Dr. John Lewton, trauma intervention counselor and owner of Workplace Resources, and Dr. Cheryl McCullumsmith, UT professor and chair of psychiatry. The trio will talk about strategies and resources to promote the well-being of front-line responders and clinicians. For more information about the Oct. 5 event, contact Betsy Martin in the College of Nursing at betsy.martin@utoledo.edu or 419.530.5888. Applications and nominations for the second cohort of UT’s Staff Leadership Development Program are being accepted through Monday, Oct. 1, 5 p.m. This unique, one-year program is designed to develop emerging, high-potential leaders to help them grow in their existing positions and later assume expanded leadership roles at UT. Visit utoledo.edu/depts/hr for forms and additional information. Individuals selected to be part of the program’s second cohort will be notified by Tuesday, Oct. 16. Stephen (Steve) Ciucci, president and CEO of Toledo Molding & Die Inc., is the newest member of The University of Toledo Board of Trustees. He was named by Ohio Gov. John Kasich to a term that began Sept. 10 and will end July 1, 2027. Ciucci has worked at Toledo Molding & Die (TMD) since 1997. Over the years, he held a variety of positions, including plant manager; operations manager; director of sales, marketing and product development; chief operating officer; and president. In 2012, he was named CEO of TMD, which supplies interior and air/fluid management systems to the automotive industry. Prior to joining Toledo Molding and Die, Ciucci worked at Ford Motor Co. for 13 years in various engineering, operations, and management positions. “Steve is a respected businessman who is active in the Toledo community. We welcome his experience to the board to help guide the future of the University,” Mary Ellen Pisanelli, chair of the UT Board of Trustees, said. Ciucci is a board member of the Regional Growth Partnership, and a board and executive member for the Toledo Regional Chamber of Commerce and Junior Achievement of Northwest Ohio. The resident of Sylvania, Ohio, received a bachelor’s degree in chemical engineering from Pennsylvania State University in 1983 and a master of business administration degree from the University of Michigan in 1997. Robin Su won an international piano competition before he had a driver’s license, has been invited to play at Carnegie Hall, and performed a violin solo at the esteemed Cleveland Orchestra. But the greatest musical honor of the violinist and aspiring physician’s life came in August when he was selected to be concertmaster for two rare joint performances by the World Doctors Orchestra and the National Institutes of Health Philharmonia in Washington. Robin Su, fourth-year MD/PhD candidate in the College of Medicine and Life Sciences, performed last month with the World Doctors Orchestra and the National Institutes of Health Philharmonia in Washington. Su, a fourth-year MD/PhD candidate in The University of Toledo College of Medicine and Life Sciences, wasn’t just sitting first chair — the most important orchestra position after the conductor — he was the only student among the 70 or so doctors and researchers volunteering their time for the charity concerts. Su, 25, is hoping to join their ranks. 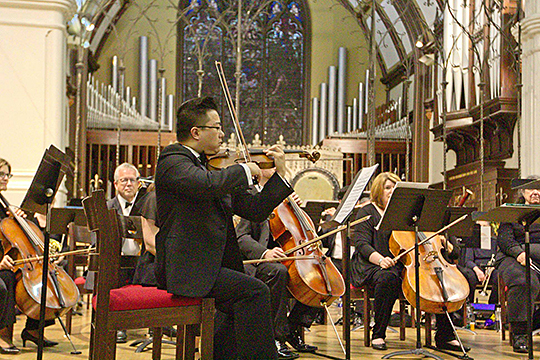 As he worked toward a degree in violin performance at the Cleveland Institute of Music, Su was taking pre-med classes at Case Western Reserve University. 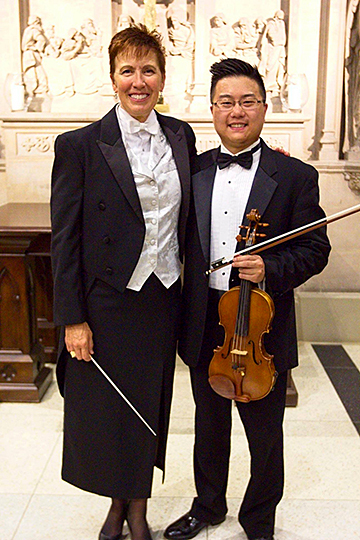 Robin Su posed for a photo with Nancia D’Alimonte, music director of the National Institutes of Health Philharmonia, in Washington. Su was one of just three students accepted into UT’s joint MD/PhD Program in fall 2015. His current research is focused on how microcystin, a dangerous toxin produced by algal blooms, might affect individuals with pre-existing conditions such as inflammatory bowel disease. He is working to find biomarkers that could help clinicians diagnose microcystin-induced liver damage. As a professional musician, Su would dedicate eight hours a day to practice. That’s been significantly scaled back as he juggles his course load and laboratory work. Even so, Su managed to cram in four hours of practice every night in the weeks prior to the August performances. Once together in Washington, the group went through three days of grueling eight-hour rehearsals. As concertmaster, Su took on many added responsibilities, including the execution of several solo passages, acting as a liaison between the conductor and orchestra to facilitate musical communication, and serving as a leader of the entire orchestra to ensure musical unity. That’s no small task when you’re talking about an organization in the World Doctors Orchestra that draws from a rotating cast of more than 1,200 physicians from nearly 50 countries. Combine that with integrating musicians from the NIH Philharmonia, and it’s downright challenging. His work won high praise from Sheyna Burt, president of the World Doctors Orchestra USA. There’s a bit of a cliché, Burt said, of a hard-charging physician by day and a dedicated amateur performer by night. Su, who is about halfway through his dual degree program, eventually wants to actively practice medicine along with conducting academic research. And he hopes to continue playing violin, encouraged by the world-class doctors and researchers with whom he recently performed. “It’s definitely inspirational for me, seeing that physicians can still balance their work with their musical passion,” he said.